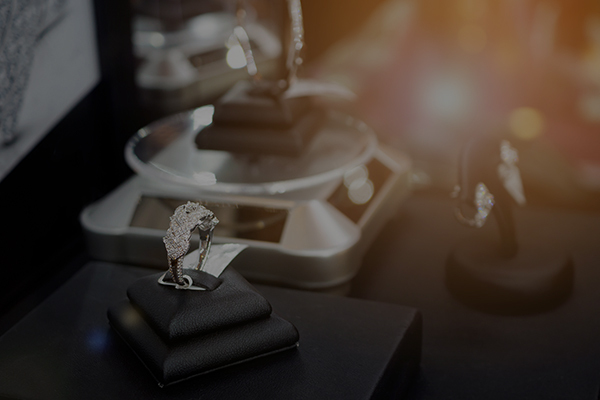 Creating a bespoke, highly curated experience for your jewelry customers used to be impossible. Broadcasting the same message at increasing frequencies is a thing of the past. 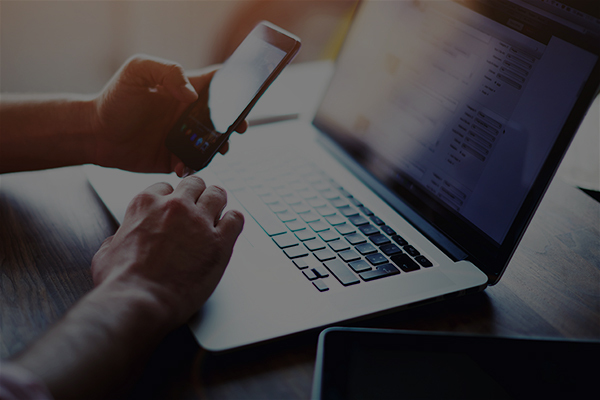 Instead, find your exact customer set online, based on their preferences and characteristics, and influence just the right people on the device they are holding right now. Nothing is more valuable to you than your own client list. Are you using it wisely? We can find your existing customers online, including in their social media accounts. Once we find your existing client base, we use our technology and tools to generate audiences of those just like them. Using a proven frequency and exquisite creative, we tell the story of your business to brand new clientele, driving traffic to your online marketplace or brick and mortar store. Connecting with your audience means delivering surprising or unexpected items of interest when they are least expected. Try fun videos, downloads, or infographics. Showcase how to accessorize different outfits or take a dress from day to night simply by changing the jewelry. The way a story is told is far more than pretty pictures, videos or advertisements. It takes vision and a collection of narrative, imagery, tactile materials, and experience with the subject matter to share a brand experience with a consumer. 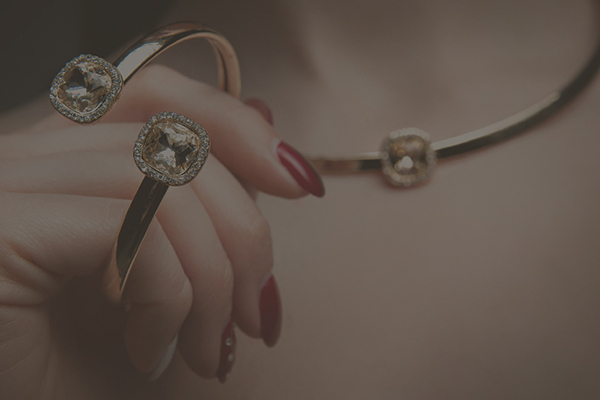 So, when it came time for one of the premiere jewelry trade publications to reimagine their brand and marketing strategy, they tapped our in-house content marketing agency Headline Studio to shine. We Don't just do jewelry. We can do it all, or just parts of your marketing efforts. Understand what’s available.